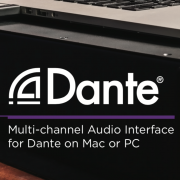 October 17th, 2018 – Santa Monica, CA – Announcing the Dante™ network option card for Apogee’s flagship audio interface Symphony I/O MK II. 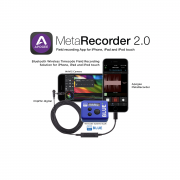 Newly updated Metarecorder 2.0 released today with Timecode Systems bluetooth sync for audio and video. Now available on the App Store. 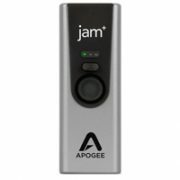 Apogee introduces Jam+ for Mac, iOS, and Windows. Announcing the all new Jam+, a portable, studio-grade USB instrument input and output. Jam+ connects your electric guitar, bass, keyboard or any acoustic instrument with a pickup, directly to your iOS device, Mac®, or Windows PC. 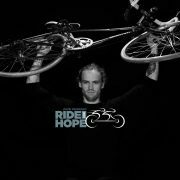 https://apogeedigital.com/wp-content/uploads/2018/10/apogee-jam-plus-support-image.jpg 200 300 Dre Harris //apogeedigital.com/wp-content/uploads/2016/11/apogee-logo-hdr-2016.png Dre Harris2018-10-08 12:59:082018-10-16 12:20:15Apogee introduces Jam+ for Mac, iOS, and Windows. 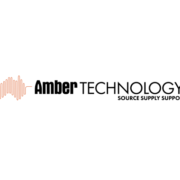 Buy Apogee Ensemble or Element. Get 20+ Eventide plugins free for 6 months. 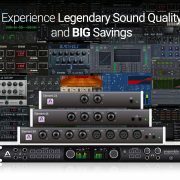 Buy a new Apogee Ensemble or Element Series Thunderbolt audio interface from an authorized Apogee dealer and get a Discount Coupon good for a free six month subscription to the Eventide Ensemble bundle (a $180 value). https://apogeedigital.com/wp-content/uploads/2018/07/Apogee-Eventide-promo-header.jpg 1575 1920 Dre Harris //apogeedigital.com/wp-content/uploads/2016/11/apogee-logo-hdr-2016.png Dre Harris2018-07-06 11:20:502018-07-10 10:20:09Buy Apogee Ensemble or Element. 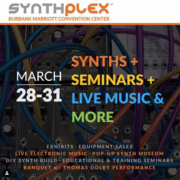 Get 20+ Eventide plugins free for 6 months. 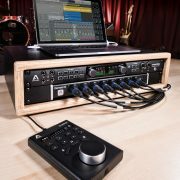 For a limited time, (April 17 – June 30) when you buy an Ensemble Thunderbolt or Element 88 at an authorized Apogee dealer you get Apogee Control for FREE.